The Federal Circuit gave new impetus to a long-running battle between Atlanta's The Coca-Cola Co. and rival Royal Crown Cola/Dr. Pepper Snapple over the use of the word Zero in no-calorie sports and soft drinks. 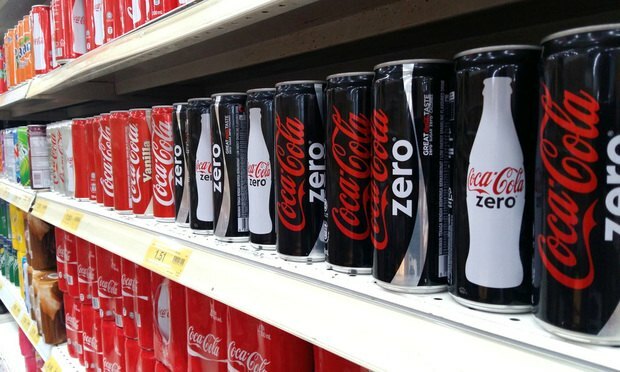 The U.S. Court of Appeals for the Federal Circuit gave new impetus Wednesday to a 15-year battle between Atlanta-based soft drink giant The Coca-Cola Co. and longtime rivals Royal Crown Cola Co. and Dr Pepper/Seven Up Inc. over Coke’s efforts to trademark the word “Zero” for exclusive use on its no-calorie sports and soft drinks.